Massa Konzertmanagement welcomes the SONDEREGGER DUO for the representaion worldwide as of Mai 1st, 2019. Massa Konzertmanagement now represents the KAIROS QUARTETT BERLIN worldwide in the field of contemporary music as of April 1st, 2019. We welcome the Spanish piano duo CARLES LAMA and SOFIA CABRUJA in our team. As Steinway Artists, they have established themselves as one of the most renowned piano duos in Europe. MYRICAE CLASSICS has released the first CD in the series "The Art of the Italian Piano Concerto": Ferruccio Busoni's Piano Concerto in C major op. 39 with the Neubrandenburg Philharmonic and Pietro Massa as soloist. An illustrious concert career has led FABIO MONTOMOLI all over world with more than 750 solo concerts. The KAIROS QUARTET performs at the Elbphilharmonie Hamburg on November 28th, 2019 with a concert in cooperation with musicians of the NDR Elbphilharmonie Orchestra. PIETRO MASSA presents a solo program of works by Chopin and Rachmaninoff in the Berliner Philharmonie on October 17th, 2019. 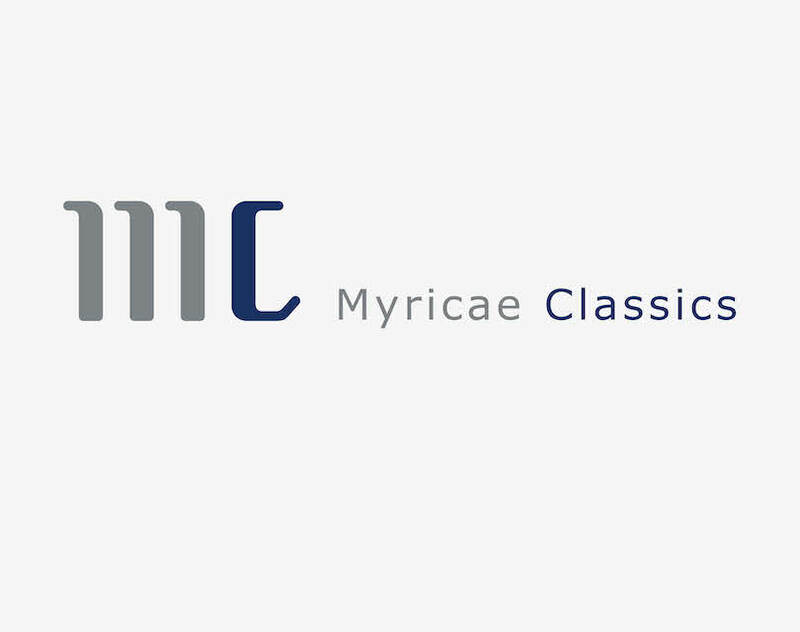 The Website of the Music Label Myricae Classics is currently under construction and will be published soon.